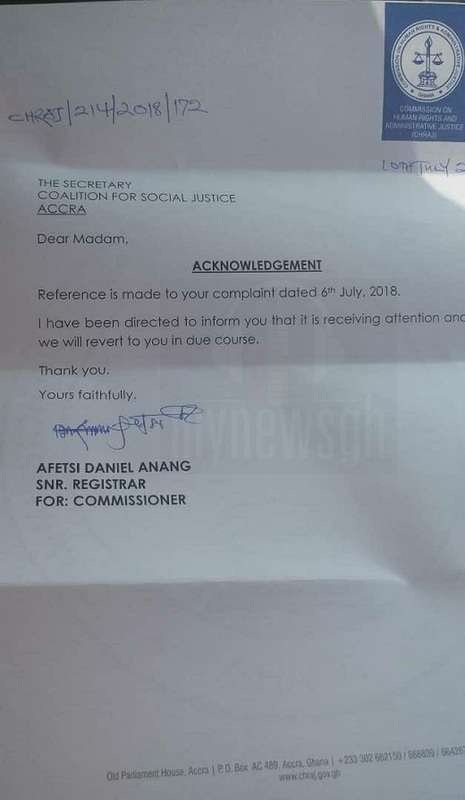 Ghana News-A petition submitted to the Commission on Human Rights and Administrative Justice (CHRAJ) by NDC-affiliated group Coalition for Social Justice (CSJ) has received a reply from the body. 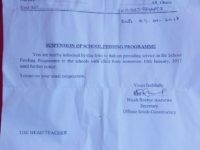 The response from CHRAJ signed by its Secretary Afetsi Daniel Annan sighted by MyNewsGh.com said “the petition is receiving attention”. 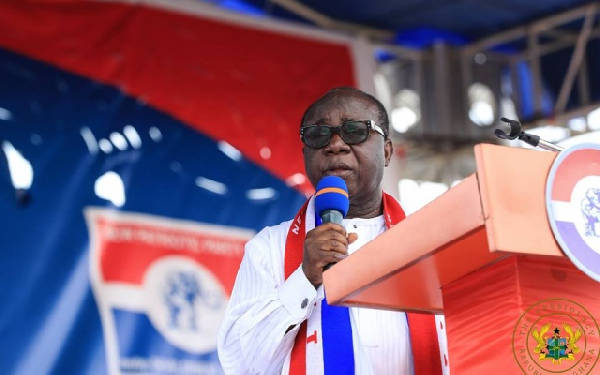 Mr. Blay on last week, only hours to his election as NPP Chairman took delivery of the first batch of 100 minibuses on Wednesday in fulfilment of his promise to the party’s constituencies. He is reported to have made a down payment of 3 million dollars, which constitutes 30% of the total cost of 11.4 million dollars for the 275 cars. 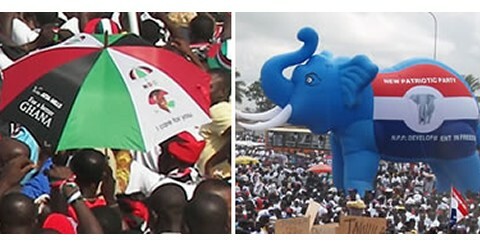 He has since been criticized by some persons including his close contender in the NPP race, Stephen Ntim, who accused him of seeking to buy votes with the gesture. Others have also questioned the source of the money, alleging possible corruption. 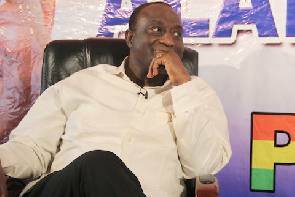 Mr Vitus Azeem was the first to ask the Commission on Human Rights and Administrative Justice (CHRAJ), and the Special Prosecutor to investigate Freddie Blay’s source of funding. 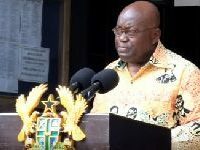 “I think when an individual or a group is able to all of a sudden produce or import a certain number of cars, it may give rise to some questioning so there should be a number of institutions that should be interested in investigating this… The Special Prosecutor or CHRAJ should also be interested in prosecuting because there are a lot of questions that should be answered!” He had said. 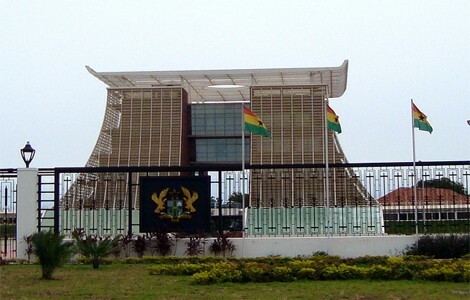 The petition by CSJ avers that Mr Blay has no personal means of legally funding this transaction, adding that his action violates article 286 of the 1992 Constitution and the provisions of the Public Office Holders (Declaration Of Assets and Disqualification) Act, 1998 (ACT 550) which underscores the need for Public Officers to demonstrate the highest degree of integrity, sincerity and candor in their conduct. “Also given the timing of this act and the circumstances under which the buses are being distributed, Petitioner avers that the distribution of these buses by the Respondent is a clear vote buying gesture and a case of corruption which must be probed by CHRAJ. We are fortified in this believe by sections 238-241 of the Criminal Offenses Act 1960 (ACT 29) which frowns upon bribery and vote buying,” according to the petition. The chief Imam must hear it!